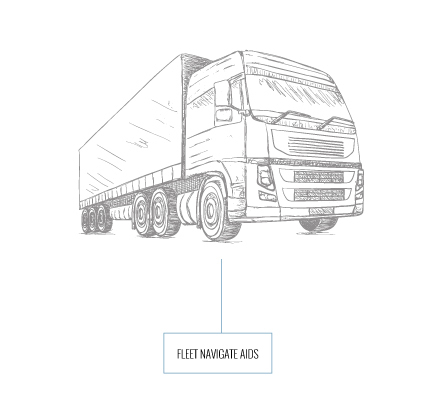 MADES currently provides services in the medical, automotive, energy and vision markets, among others. Our experience includes products in the areas such as radio-frequency identification, navigation aid systems, high-end cameras, electro-medical equipment and implantable devices. Industry 4.0 has given rise to our Virtual Factory service, which provides clients with 24/7 access to information about stock levels, ongoing production, process KPIs and other variables. At MADES, we believe that reliability, our LEAN focus through the Six Sigma culture, and responsible supply chain management are key to obtaining the best possible results. For that reason, these principles are unchanging in the continuous evolution of our service portfolio. Naturally, MADES has IATF 16949 certification. 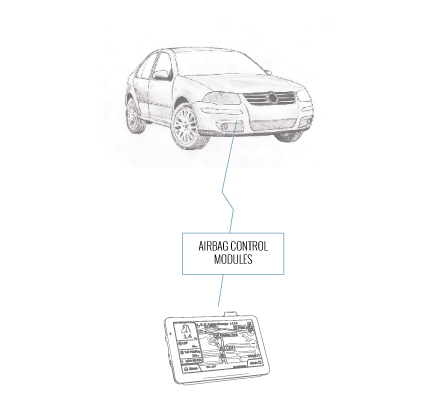 MADES’ experience of manufacturing airbag control modules and driver assistance systems began in 1992 under the management of Hughes, within the General Motors Group. Our history to date has led MADES to operational excellence in this highly competitive sector.